49 in x 61 in. 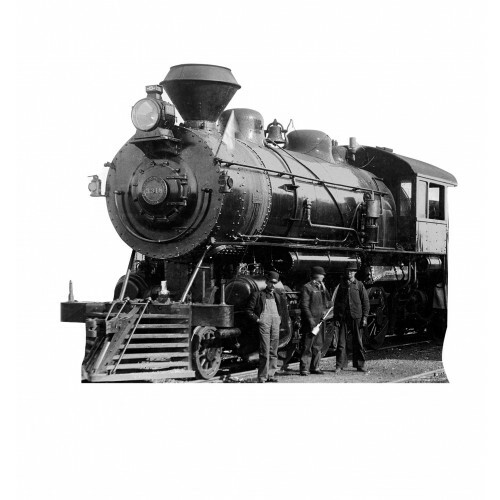 Our cardboard cutout of Antique Steam Engine. Items are printed and produced to order. Printing and processing can take up to 5 business days, plus shipping time. If you need this faster, please choose the 24hr Rush production to have the item printed in one business day.